BERTHELARD, a company specialising in batch transport, joined SOBOTRAM GROUP in 2002. 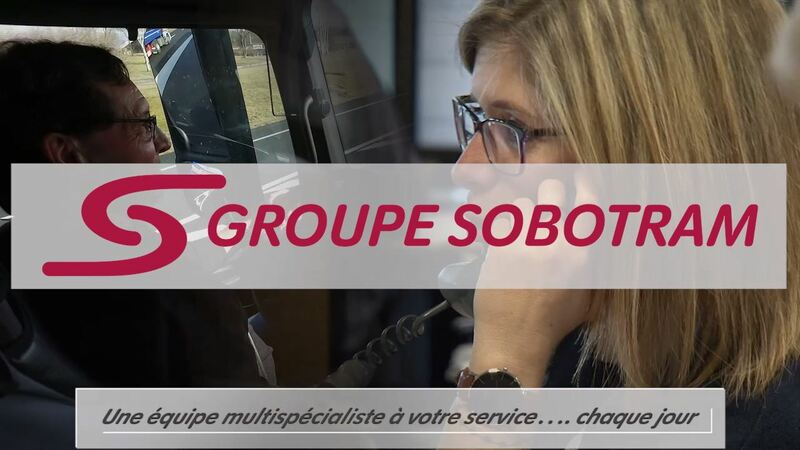 Since 1953, SOBOTRAM GROUP has been organising and operating your transport and logistics solutions in France and abroad. SOBOTRAM GROUP is ideally located at the intersection of major communication arteries, with strategic centres throughout the country. Thanks to its complementary activities, from logistics to national and international carriage, SOBOTRAM GROUP has the responsiveness of an SME and the power of a big group. SABOTRAM GROUP is determined to stay as close as possible to its customers' requirements, who value its involvement and flexibility in servicing their particular needs  as a one stop shop  for a tailored solution! a one stop shop - for a tailored solution ! The necessary human, operational and technical skills are ensured by the Group and its six subsidiaries. Le carnet de route #22 du Groupe est en ligne !